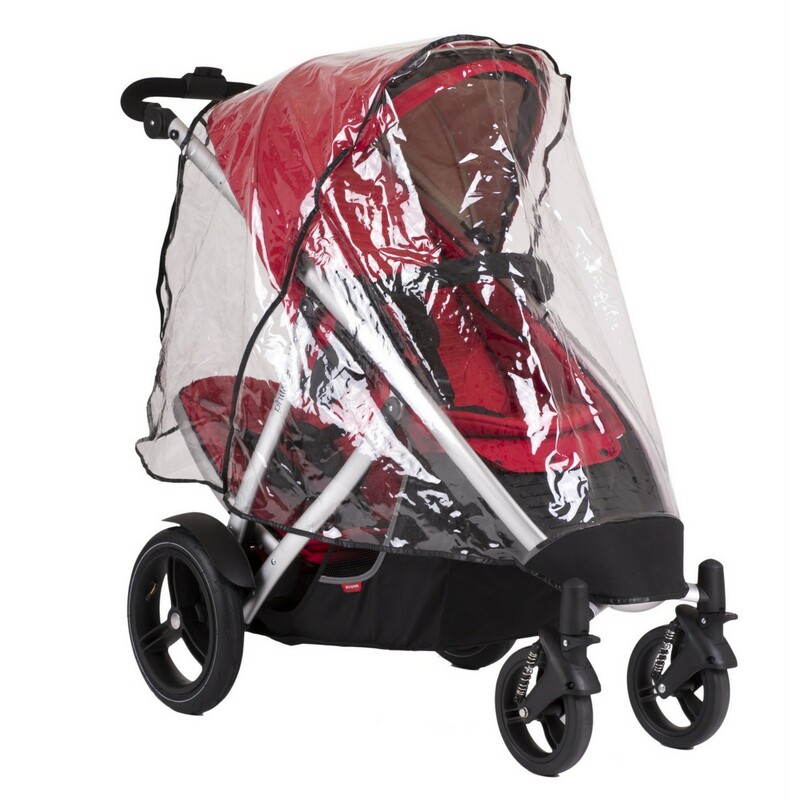 Effectively covering both seat units of the Vibe or Verve pushchair when in tandem mode, the Phil & Teds Double Storm Cover allows you to venture out with your little ones when the weather is wet and unfavourable. 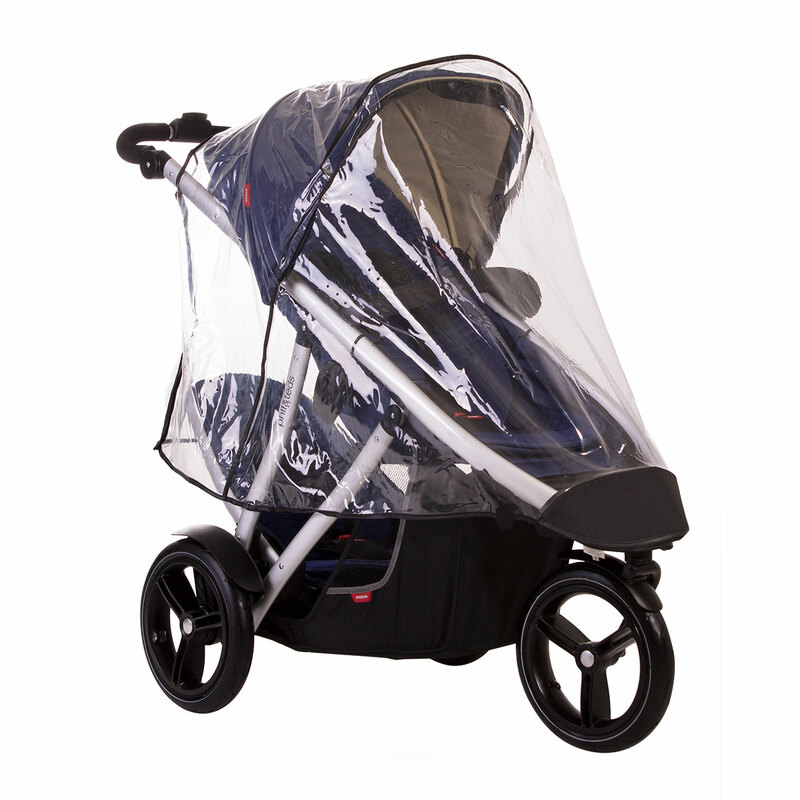 Made from a strong and durable PVC material, the Storm Cover is also designed to offer good airflow, breathability and enjoys effective de-misting properties to keep your babies dry and protected. Dry & demist - fancy that!